Next Step Foot & Ankle Clinic is proud to announce partnership between Next Step Foot & Ankle Clinic and Olympia Surgery Center. Olympia Surgery Center is an Ambulatory Surgical Center. What that means to you is that you have a CHOICE where you have your outpatient foot and ankle surgery. 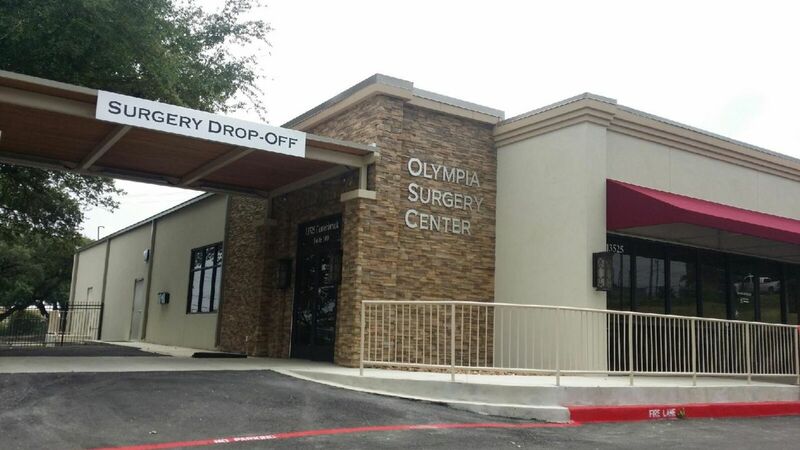 Olympia Surgery Center offers uncompromising care for your outpatient foot and ankle surgery, the latest in foot and ankle surgical techniques in a comfortable healing environment that doesn't break the bank. Olympia Surgery Center is located in Universal City and shares a building with the Universal City Next Step Foot & Ankle Clinic. It is a fully licensed facility regulated by the Texas State Department of Health. Our state-of-the-art center concentrates on surgeries needed on the foot and ankle only. This allows us to provide the best equipment and a dedicated caring staff. This facility is in compliance with all, and exceeds many of the state and federal requirements for an ambulatory surgery center and is annually inspected and license by the Texas State Department of Health. For inquiries regarding your foot or ankle surgery, please contact Laura, our Surgery Coordinator at 830.569.3338.